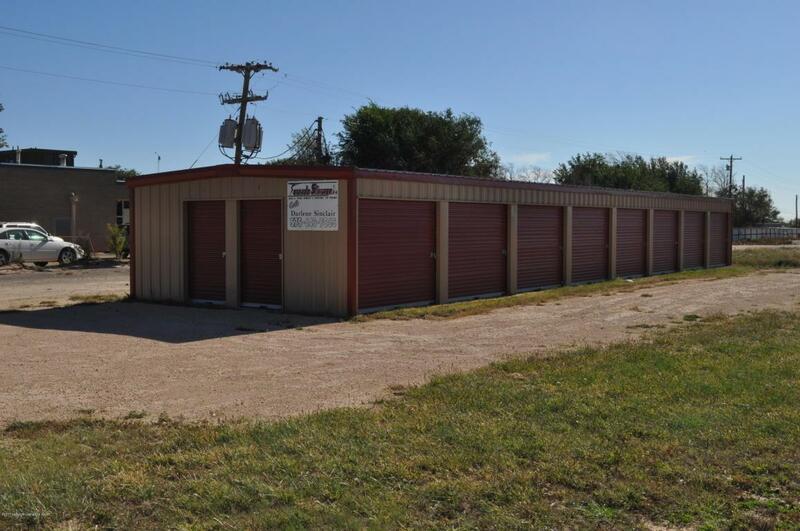 18 self-storage business located in Texline. 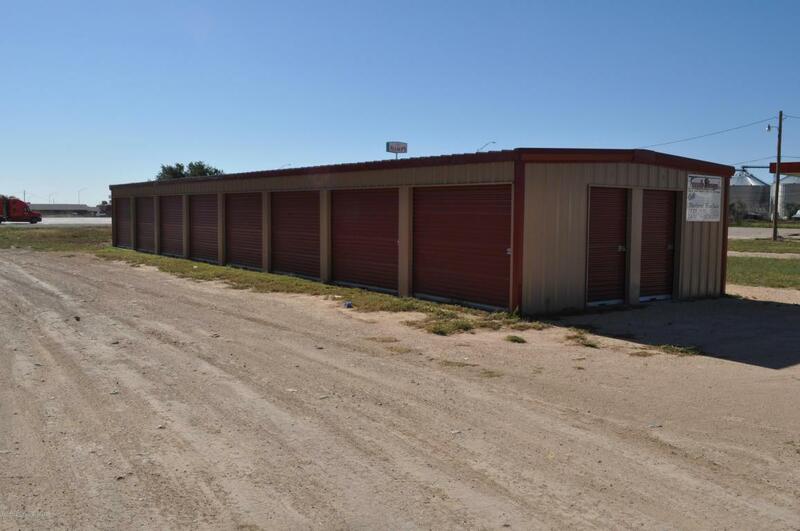 Endless opportunities for expansion with US Highway 87 frontage. Currently at 100% capacity! 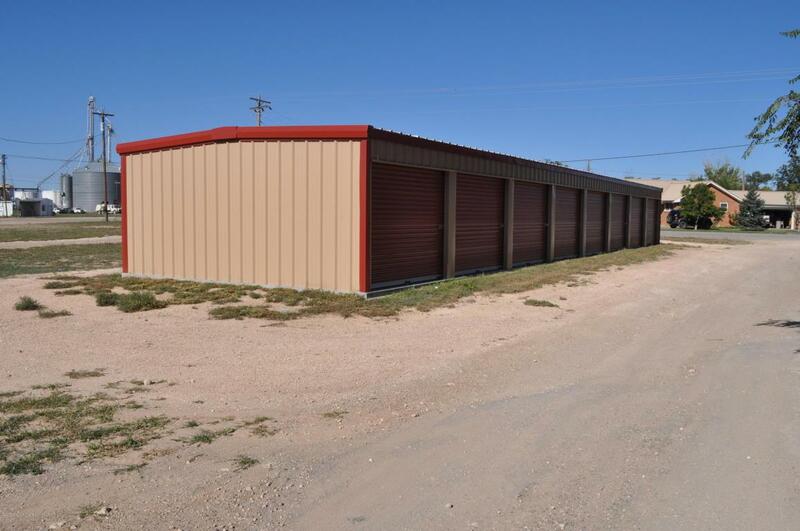 4-5x10 units, rent for $30.00 a month and 14-10x10 units, rent from $50.00 a month. Net income is currently $9,840.00. Great chance to purchase an income production property with the space to expand. 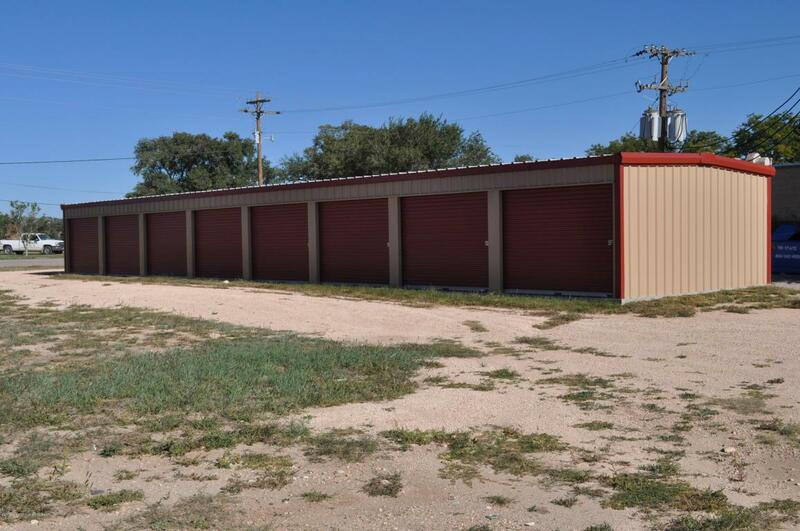 Property has also been platted with potential to be sold separate from the vacant lot. Listing provided courtesy of Landon Moreland of Mitchell Realty.